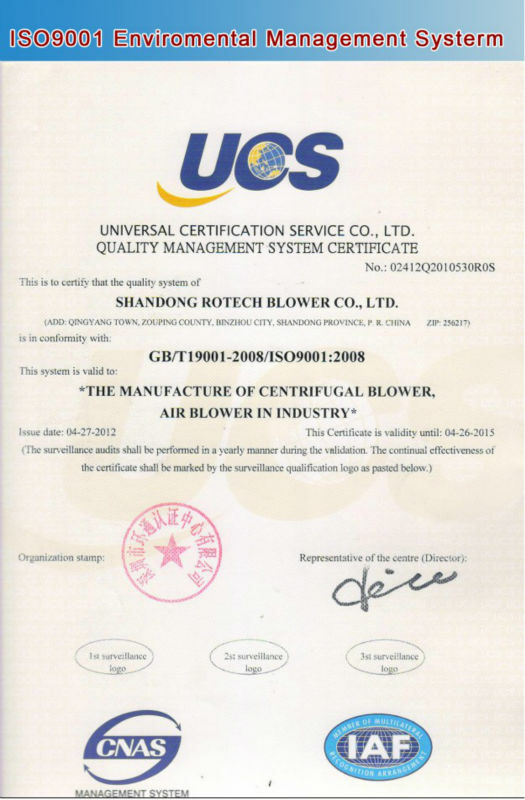 handong Rotech is one leader centrifugal blowers manufacturer which integrates with technical research, development and production. 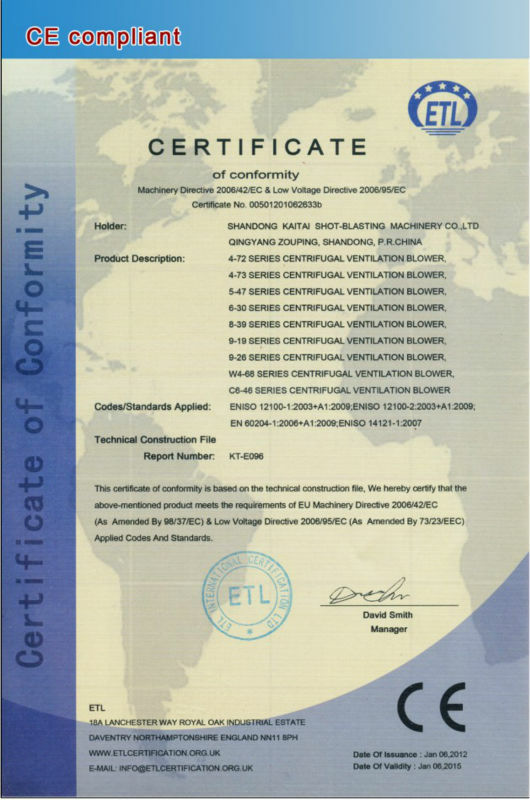 The company is Shandong Branded Enterprise, AAAA Grade Standardization Excellent Behavior Corporation .We mainly produce many kinds of engineering blowers ,industrial blowers, air conditioning fan and special blower motors. 4-2x79E,4-79A type centrifugal ventilator can convey air and other gas of non-hypergolic, harmless to body and non-corrosive to steel. Gas can not have stickum, Dust and hard particle system in gas can not exceed 150 mg/m3. Gas temperature should not be more than 80°C. The blower has good pneumatic performance.Impellers and belt are tested by strict static and dynamic balance correction, so the blower has advantage of stable rotation,small vibration,high efficiency and long life. 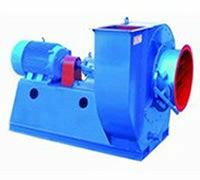 It is widely used for mining enterprise,big building,hotel,and restaurant.